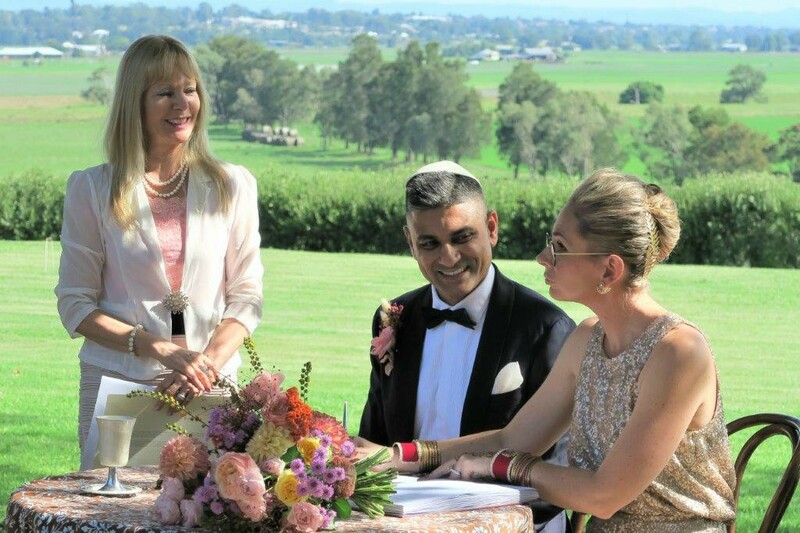 Sydney Indian Wedding Officiant – Sydney marriage celebrant for ALL couples and traditions. 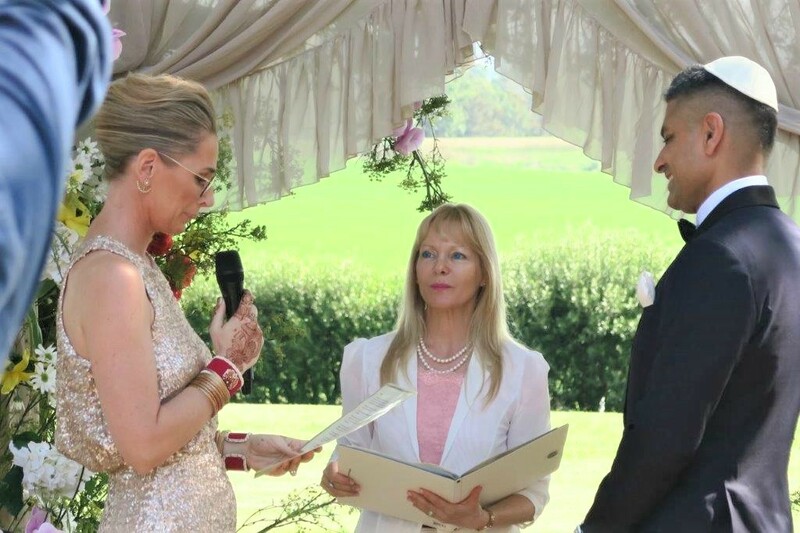 As Sydney celebrant, I am more than happy to officiate at any wedding ceremony. 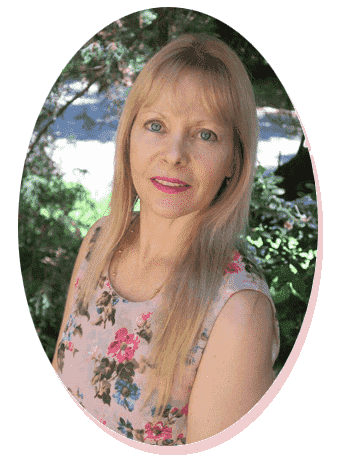 Together we can include any rituals or readings to the extent that you want. So that at the end of the day, you will be happy with the wedding ceremony you desire. It is all going to be your decision. A beautiful meaningful wedding ceremony. 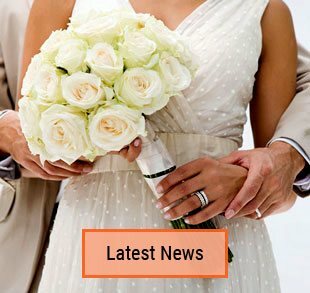 Marraige certificate and marriage registration. 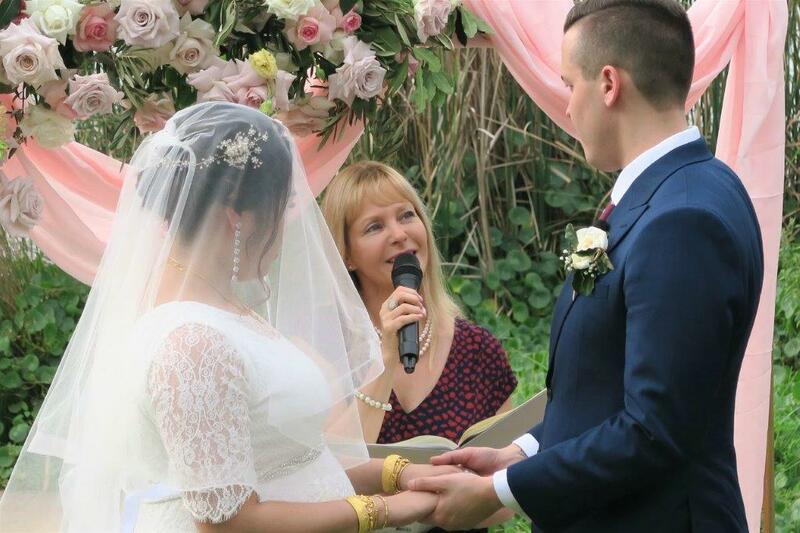 Unlimited contact with your marriage celebrant assisting along the way. A relaxed enjoyable stress-free journey to you on your way to your wedding day. I can help you wherever you are. Whether you are anywhere in Australia or even overseas. We usually lodge the NOIM together online, but if for any reason you cannot arrive at my place, there are other ways we can lodge this form. I can advise you on how to proceed in that case. The lovely bride and groom only approached me just one month before their wedding day. This was just sufficient time to lodge their Notice of Intended Marriage. The Notice of Intended Marriage is the form which we need to lodge at least one month before the wedding day. The form then is valid for 18 months. We fill it in and lodge together straight onto the BDM registry website. 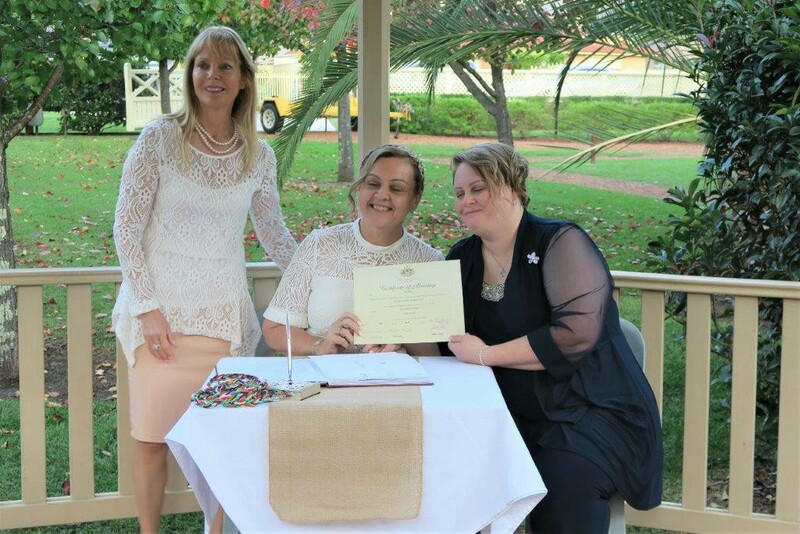 After receiving the form, I took care of all the legal paperwork so that the couple could relax and just enjoy a stress-free journey to their big day. The bride was dressed in a beautiful Indian wedding dress, while the groom wore a smart suit. 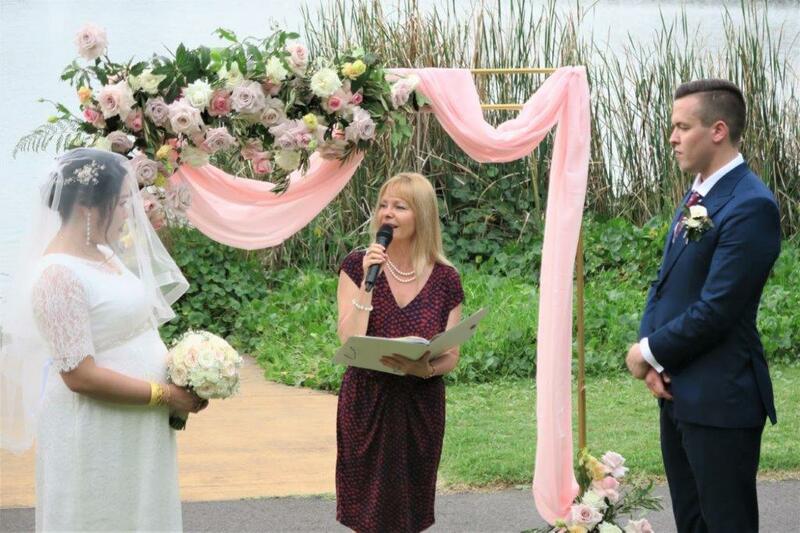 The wedding ceremony took place in my garden, which is obviously a very affordable ceremony. Otherwise, we can also have the wedding ceremony at any other location of your choice. Congratulation to the bride and groom on a lovely afternoon wedding ceremony in my backyard. Contact me so I can offer you my service and start taking care of all the legal paperwork for your very special day, your wedding day while creating a beautiful wedding ceremony. 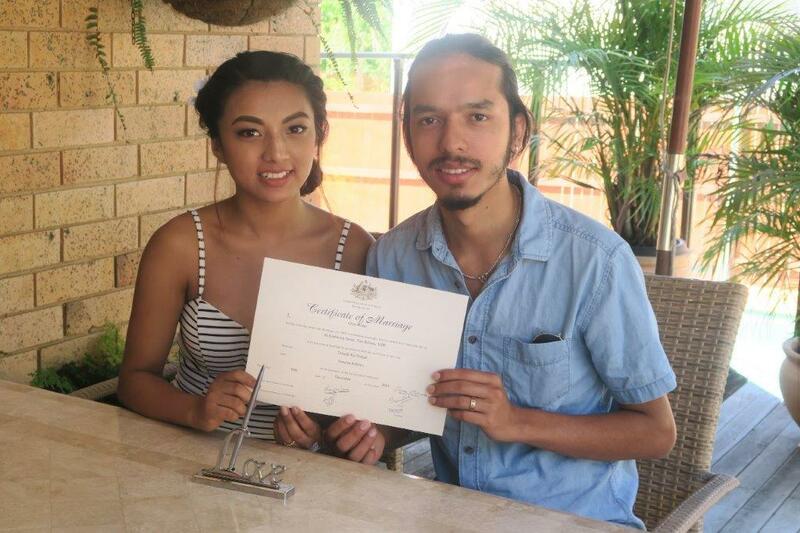 This entry was posted in Affordable Celebrant, Affordable Weddings, Free Garden wedding, Marriage celebrant, Sydney Celebrant, Weddings and tagged Affordable Celebrant, Affordable Wedding Ceremony, Budget Celebrant, Celebrant, Cheap Celebrant, Free Garden Wedding, Marriage Celebrant, Sydney Celebrant, Weddings.